The Danes and Swedes share a passion for two wheels, so it’s no accident that the areas surrounding Copenhagen and Stockholm make for some of the best urban bicycling in the world. 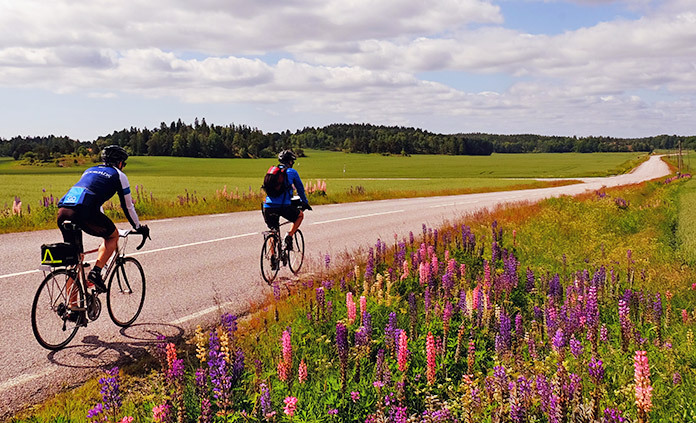 Come pedal with us on quiet roads and cycling paths past lively harbors, sparkling waterways and quaint cottages. Toss in magnificent castles, a stunning seascape and delicious New Nordic cuisine, and you just might have the perfect trip.